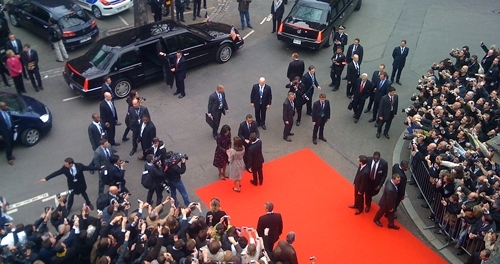 Before NATO summit in Strasbourg on April 4th, 2009, Sarkozy welcomes Obama in the Rohan Palace in Strasbourg. 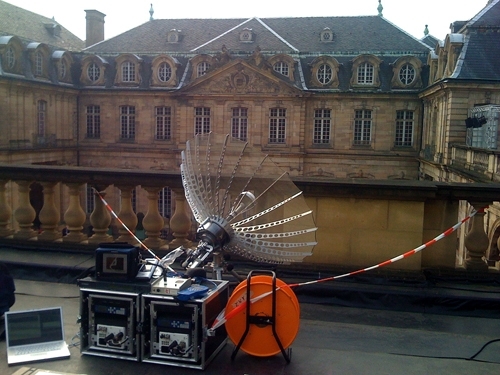 Free Lens TV Fly Away was the only uplink to transmit the pool pictures live signal. 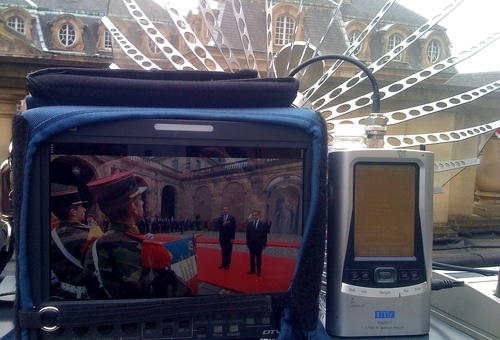 06.04.2009 Before NATO summit in Strasbourg on April 4th, 2009, Sarkozy welcomes Obama in the Rohan Palace in Strasbourg. Free Lens TV Fly Away was the only uplink to transmit the pool pictures live signal.